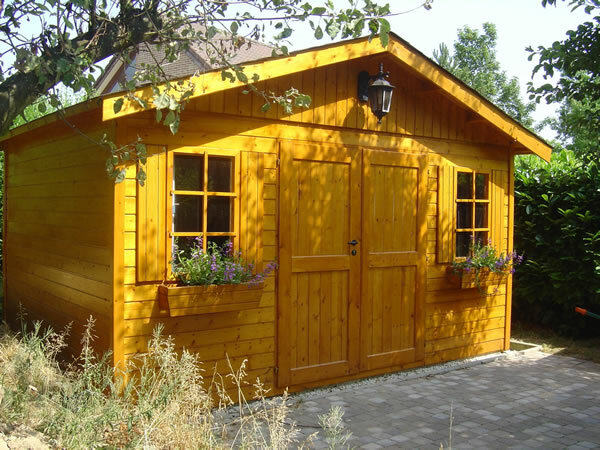 Here at Taylors Garden Buildings we have hand select a range of brilliant and stunning range of Traditional Log Cabins which make a fantastic garden building for a home office or even a storage for your garden equipment. 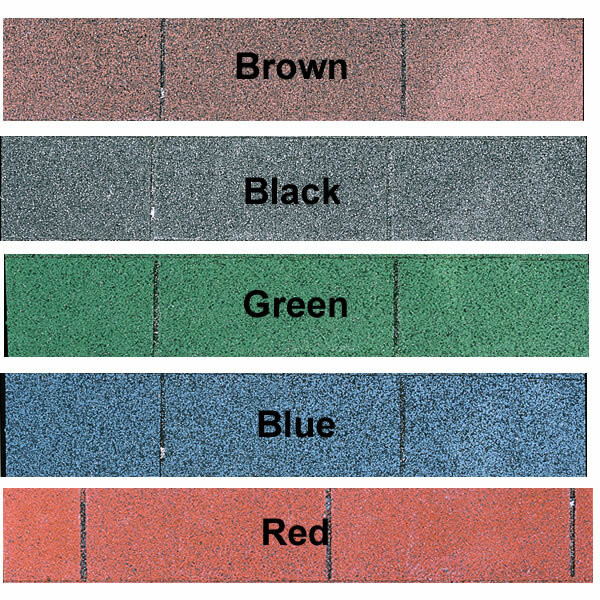 The range offers a wide variety of garden buildings which all come in different styles, colours, shapes, and many more optional extras. This is our Brooklyn log cabin from the Lugarde range. This log cabin is 44mm (350cm x 600cm) This would be ideal extra space for entertaining guests. 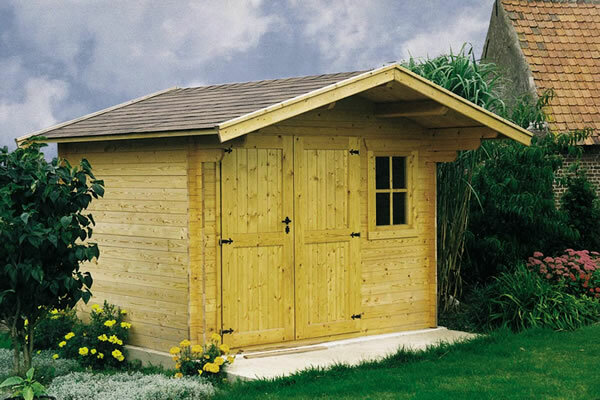 This saddle roof log cabin is perfect for use as a shed or summerhouse. 9'10"x6'7" Larger sizes are available. The 28mm Nova Duwe log cabin with two solid wooden doors, a bottom hinged window and two seperate rooms. 9'10"x9'10" + 4'11"